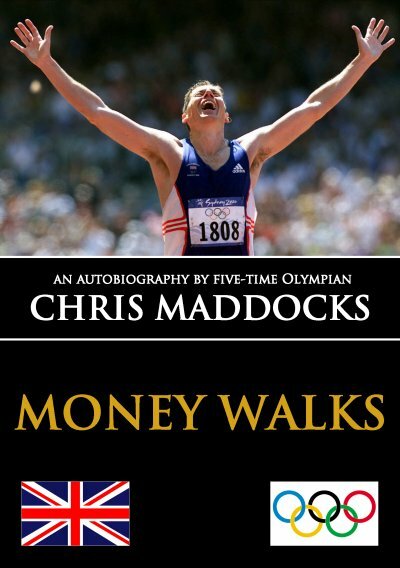 The only man in British Athletics to have competed at five Olympic Games. Achieved on a shoestring budget, he reveals what made him try so hard and how he made it. A funny, sad, and inspirational story that every sports person can instantly relate to. Gain an insight into what it takes to reach the Olympic Games. An incredible yet true story, told from the heart. Charges not subject to VAT. The apparently glamorous life of a globe-trotting athlete belied the stark fact that back home bills needed to be paid. A farmer, a police cadet, a baker, a veterinary assistant, and more than once a student. Nothing, including a multitude of amusing, irritating and sometimes calamitous student distractions, would stop him from realising his Olympic dream. Finally, with Sydney 2000 selection achieved, he never stopped wanting more. An elusive, seductive, recurring dream? Perhaps? And so it seemed.